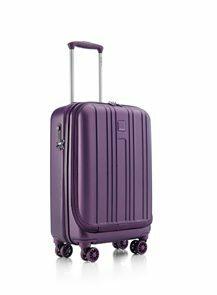 Two readers will each win a black 50cm trolley case, worth R3 999,99, from the X-Travel range by Italian luggage brand Bric’s. 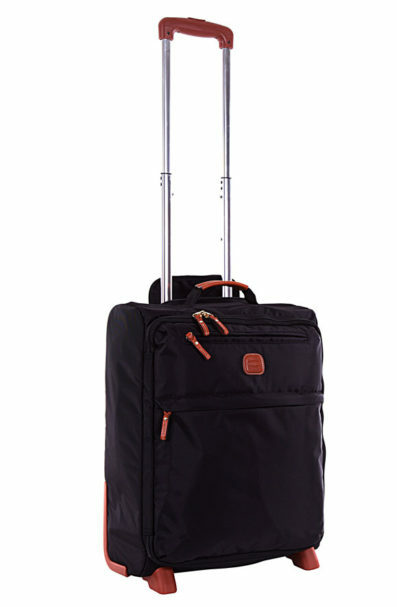 X-Travel bags are flexible and versatile in design, and the 50cm trolley case is perfect for taking on holiday. 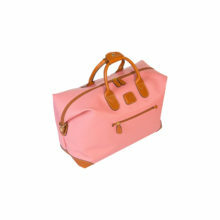 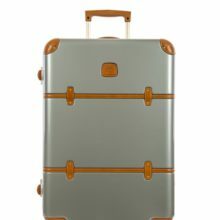 It’s made from a combination of PVC and nylon, with stunning Tuscan leather trims, which means that no matter where you travel, you can rest assured that your personal items will be kept safe from the elements. 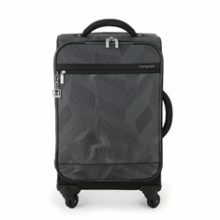 The case also has two spinner wheels that make it easy to transport, and there’s space to keep everything you need thanks to its two interior- and two exterior pockets. 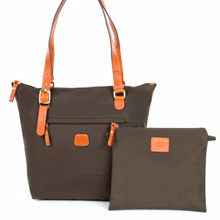 For more information, call 031 205 9219.